The S80 series has achieved huge worldwide sales. The square chamber and Selmer facing give a warm, broad and full toned sound. The C*, C** and D models are particularly suited to classical and grade work. 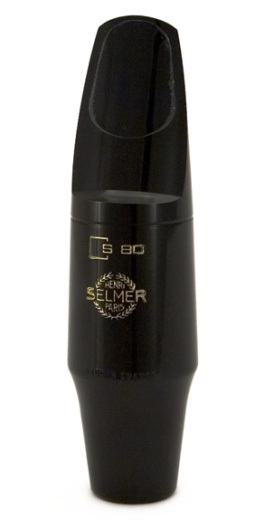 Good first upgrade mouthpiece with versatility.